We strive to insure that you benefit from accurate, impartial and professional services. 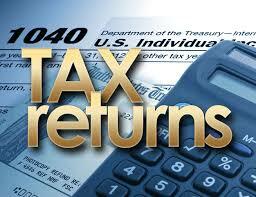 Let us take the worry out of your tax return preparation. Please contact us to discuss your income tax or accounting needs. Evening and weekend appointments are available.